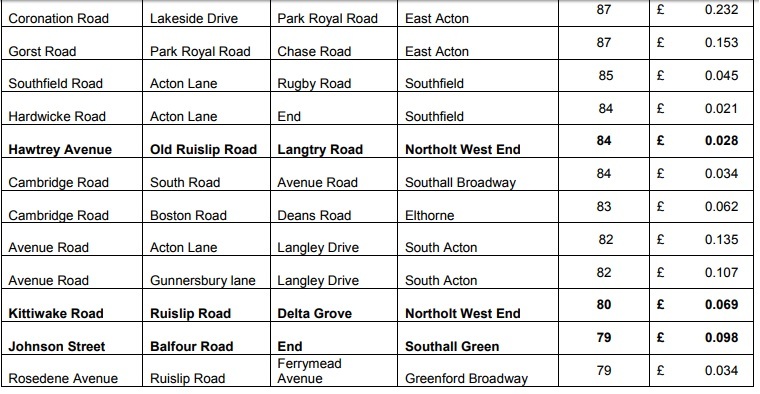 £3.5million is to be spent on improving roads and footpaths across the borough, Ealing Council has announced. 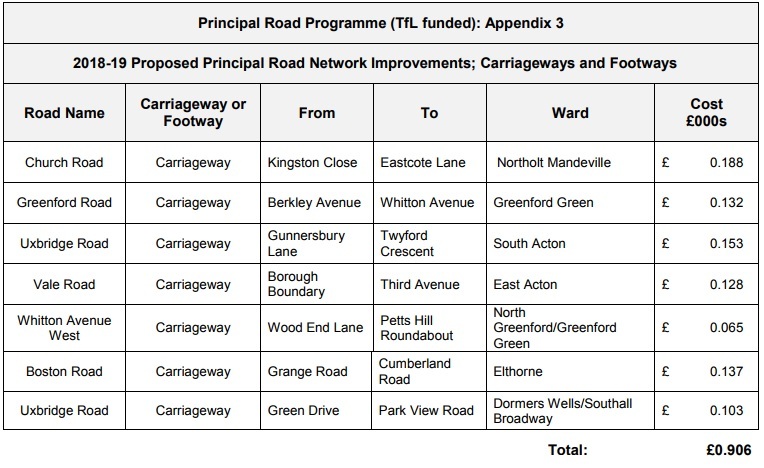 The council’s cabinet approved the latest budget for the 2018/19 Footway and Carriageway improvement programme yesterday (12 December). 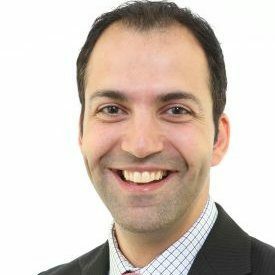 The council will invest £3.5 million into improving roads and footways across Ealing. 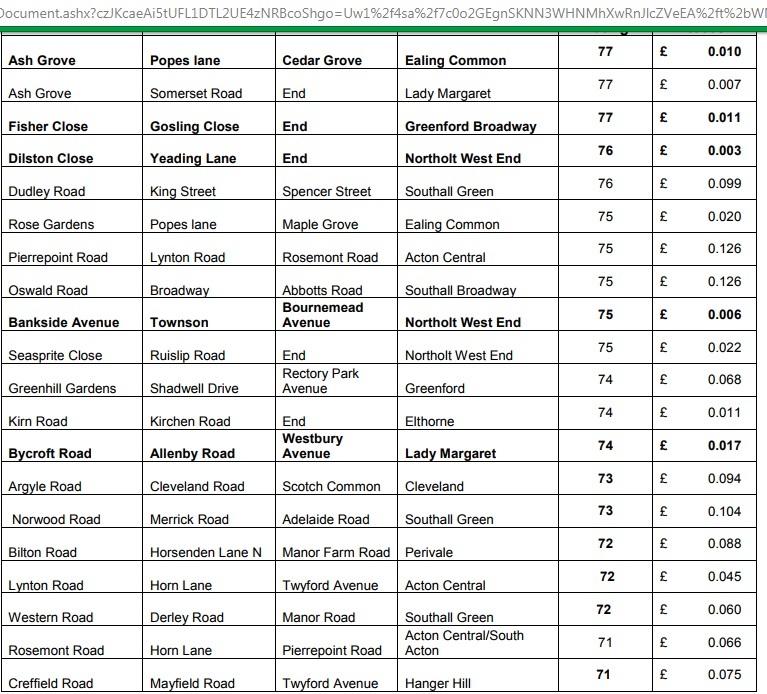 Of this, £3million will be invested in roads, with £0.5 million to be spent on footways. Each year independent, accredited surveyors walk the entire length of all of the borough’s roads checking them for defects such as potholes, cracking, and other signs of deterioration and damage. 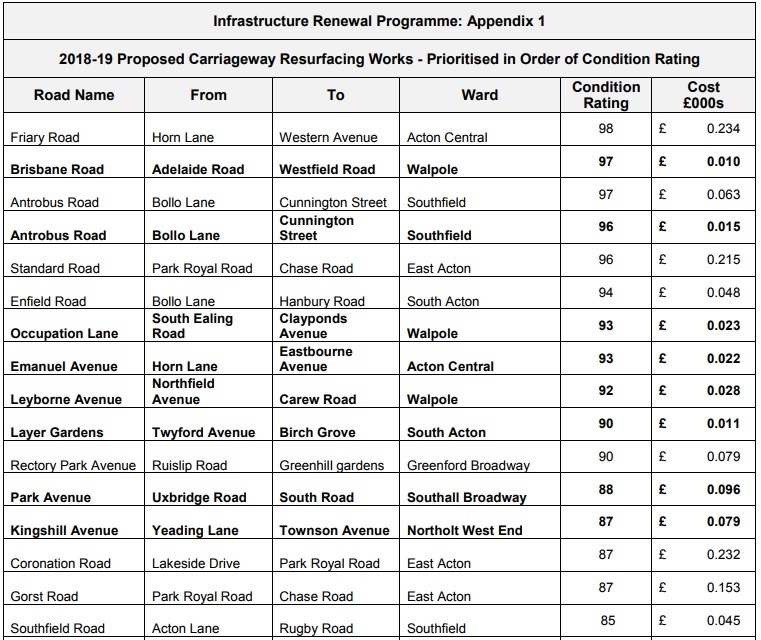 Each road is then given a condition rating on a scale of 1-100 and those with a high rating, which are in the poorest condition, are targeted for resurfacing. The council works hard to co-ordinate resurfacing works with other work carried out by utilities companies, but on the rare occasions where there is a clash with major works, resurfacing works will be postponed until the first subsequent opportunity.